This guide is one-stop shop for understanding Copyright and Fair Use especially in regards to legal use of teaching materials. 2) Information ethics are not situational. 3) We lead by example for our students and colleagues. Copyright and Fair Use for Faculty by Tracey Mayfield, Cathy Outten, and Chloé Pascual is licensed under a Creative Commons Attribution-NonCommercial 4.0 International License. Interested in copyrighting your own work under Creative Commons? Go to their site. Use BeachBoard, but use it wisely and do your due diligence! Common Scenarios have real-life examples of using copyrighted materials in real situations. Fair Use Checklist from Columbia University. 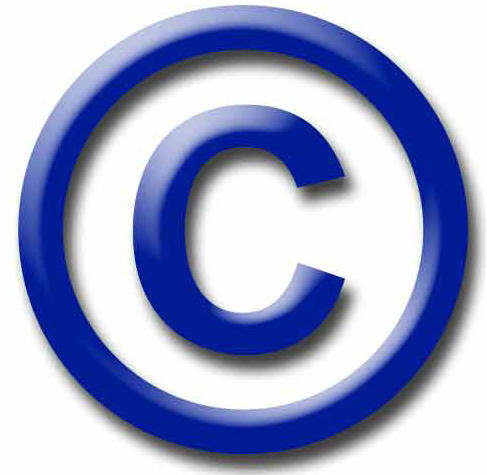 Copyright Slider Tool, which can help you determine if permission is needed. Compliance Guidelines for Faculty page, which includes how to obtain permission for using copyrighted materials. Help page, for books, websites and the human who can help!